Serrature D.M. Infilare 4 Mand Cod. 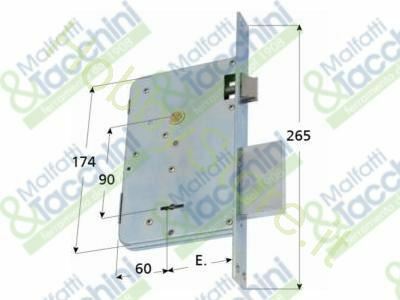 260477 a €61,38 IVA inc.
Serrature D.M. Infilare 4 Mand marca: . SAB Codice Originale: 760610250.